Since 1974, Builders Service Company has been serving the community of Chehalis, WA with high quality window replacement and installation services. 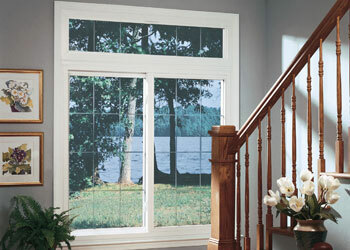 As a window company, we believe in installing the highest grade window products our industry offers. That is why all residential homes receive the Premium Preservation Windows. This product line is a superior vinyl window and our local company is very skilled at installing their entire window line in a quick professional manner. We pride ourselves on our exceptional capability to tailor window installation and replacement solutions to your needs. Every window or roofing business is not the same. This means that customers can come across issues while embarking on work around their homes. Rest assured Builders Service Company has been assisting home owners in Chehalis, WA for over 35 years with impeccable home improvement solutions. Are you looking forward to replacement windows? Replacing a window is much more than just taking out old, drafty windows and installing a new window. It is all about creating a functional and a beautiful environment for your home. In a way, one can make the most of his style by installing an appropriate window. Keep in mind that nothing else makes a more remarkable statement regarding your home than your choice of windows. Your windows are seen by almost everyone who passes your way. Their visual impact has incredible potential to stop a passerby, making him stare in admiration and wonder. Installing home windows is a task which must be performed by highly skilled professionals. Are you looking for some great alternatives to increase the re-sale value of your home? 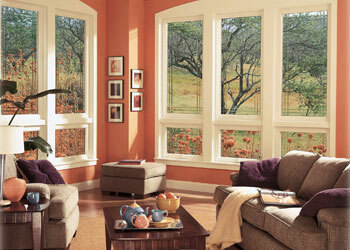 Are you planning to install energy-efficient home windows that can help you save on energy consumption? You must call Builders Service Company in Chehalis today!